Check out these top spring cocktails! Shake all ingredients over ice to chill, then strain into a chilled cocktail glass. Garnish by gently slapping a sprig oif basil between your palms and rest against the rim. 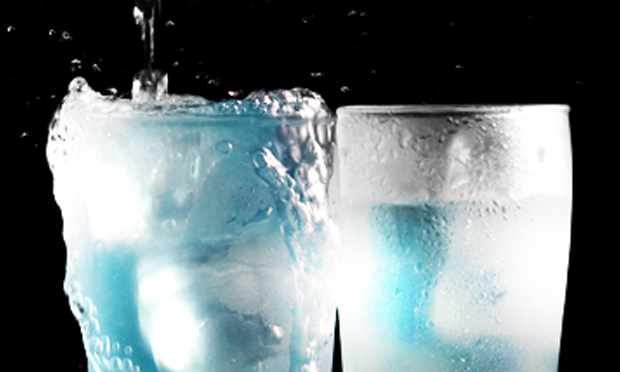 Add all ingredients to a tall Collins glass filled with ice, and roll, by pouring contents into a cocktail tin and back again to mix. 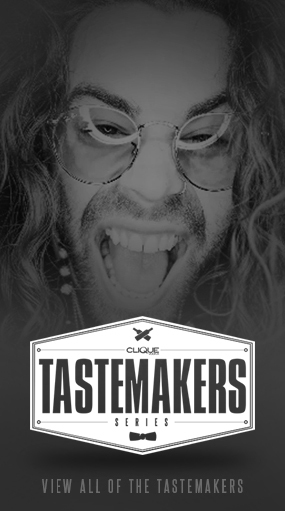 *Lemon infused Clique Vodka: Using a vegetable peeler, remove just the skin from about 5 medium sized lemons, and scrape off any remaining white pith gently with a knife. 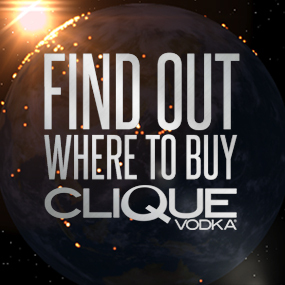 Add them to an empty Clique Vodka bottle and fill with Clique Vodka. Shake 3x per day for about 3 days or until the infusion has turned bright yellow. In a cocktail tin, or large glass if you don’t have one, add 1 spring of thyme, 5-6 blueberries (use a few more if you want to leave out the simple syrup), and ½ oz Clique Vodka. Using a muddler, or any kitchen utensil with a flat end on the handle, gently press the blueberries into the thyme sprig, releasing the oils and aromas from the thyme and creating a chunky puree out of the blueberries. Strain the liquid into an ice filled rocks glass and add the rest of the Clique Vodka, simple syrup, a few more blueberries and the soda water. To garnish the drink, hold the other sprig of thyme flat in your palm and smack it hard with your other hand to release the oils and aromas from the thyme leaves. Spear 3 blueberries onto the sprig and place in the cocktail. *Simple Syrup: dissolve 1 part sugar in part hot water, then let cool. nice and i can assume you’re an expert on this subject. Fine with your permission allow me to grab your RSS feed to keep up to date with forthcoming post.